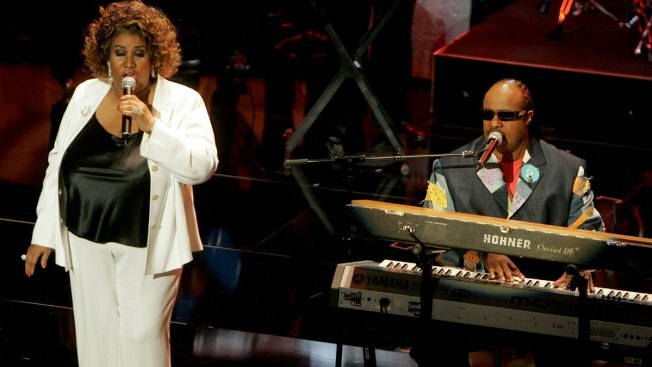 Stevie Wonder, Faith Hill, Jennifer Hudson, Fantasia, Shirley Caesar and many more will perform at Aretha Franklin's funeral next week. An all-star lineup that includes Stevie Wonder, Faith Hill, Jennifer Hudson, Fantasia, Shirley Caesar and many more will perform at Aretha Franklin's funeral next week. Franklin's service will be held in Detroit on Aug. 31. Also slated to perform are Ron Isley, Chaka Khan, Yolanda Adams, Jennifer Holliday and Aretha Franklin's son, Edward Franklin. The list was provided to The Associated Press by Franklin's longtime publicist, Gwendolyn Quinn. The service will be held at Greater Grace Temple. Franklin died of pancreatic cancer last Thursday at age 76.